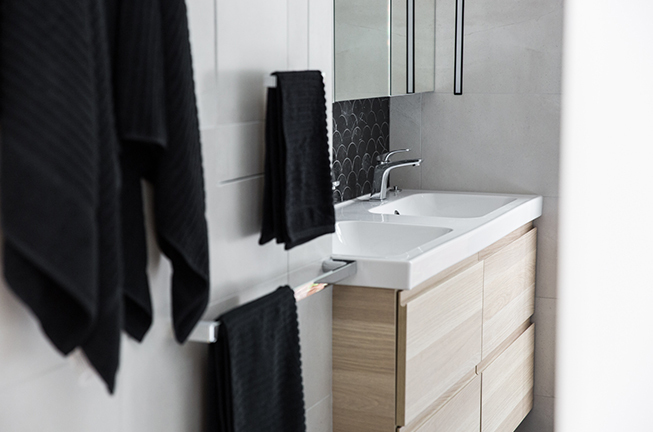 Kitchens and bathrooms are one of the most important rooms in your home, these are the rooms you begin and end every day in. 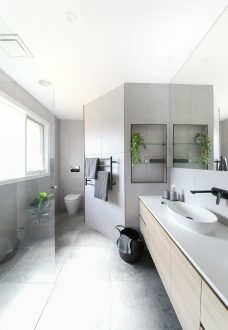 The atmosphere in these spaces should reflect the day you want to have, encompassing functionality but also reflecting your style. 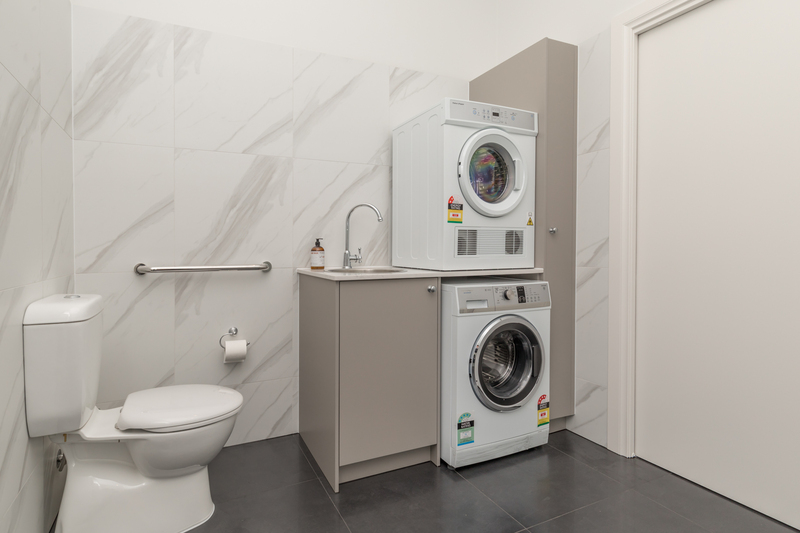 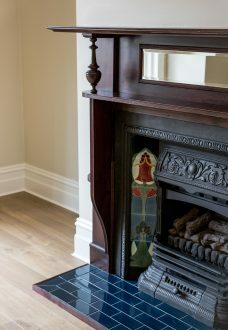 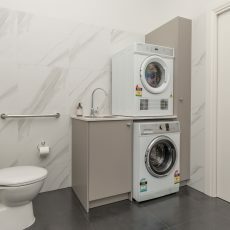 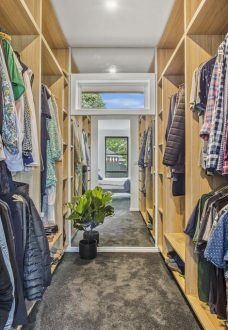 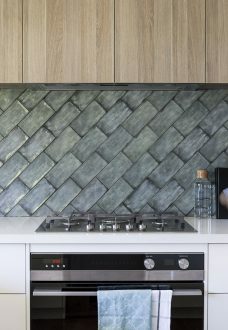 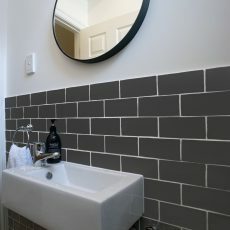 At M.J Harris Group, we are proud of the reputation we hold, completing the highest quality kitchen and bathroom renovations in Fitzroy. 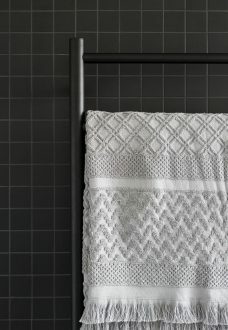 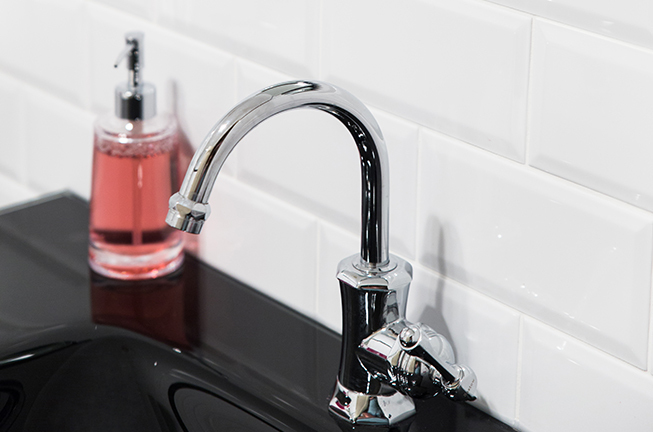 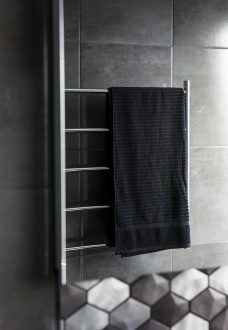 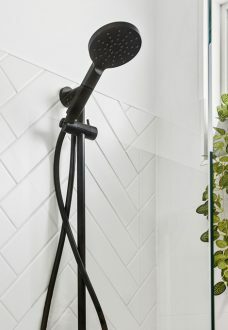 As two of the most utilised rooms in a home, your kitchen and bathroom should flow seamlessly with the rest of your home. 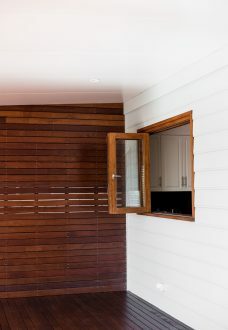 Let our qualified designers and tradesman help you to create the perfect space to suit your lifestyle. 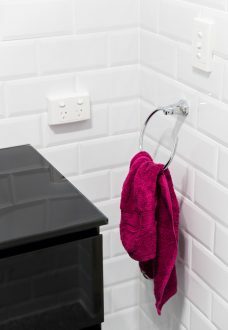 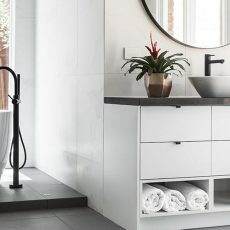 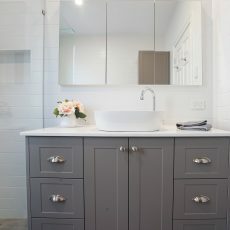 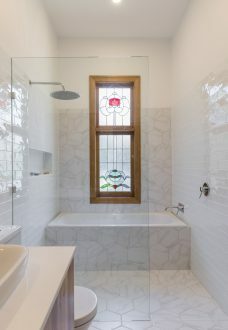 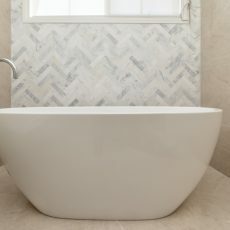 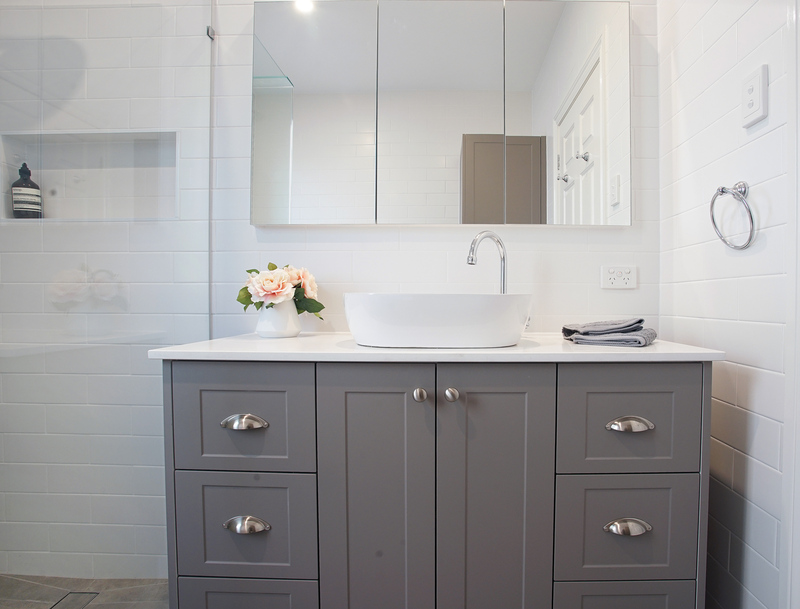 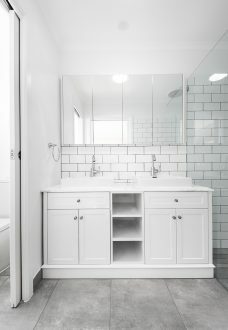 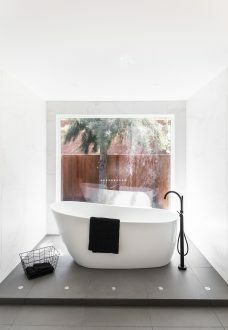 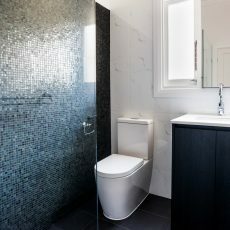 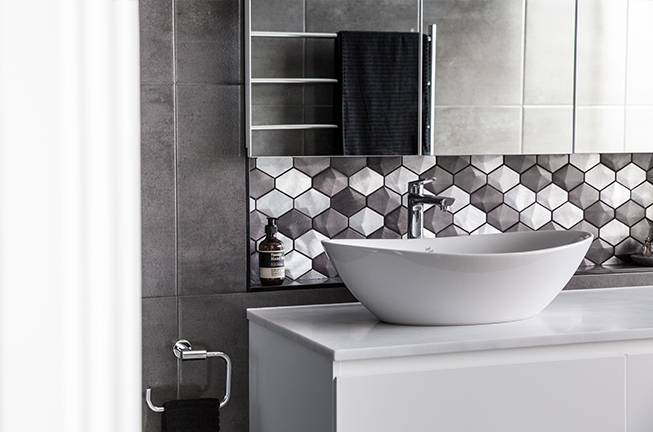 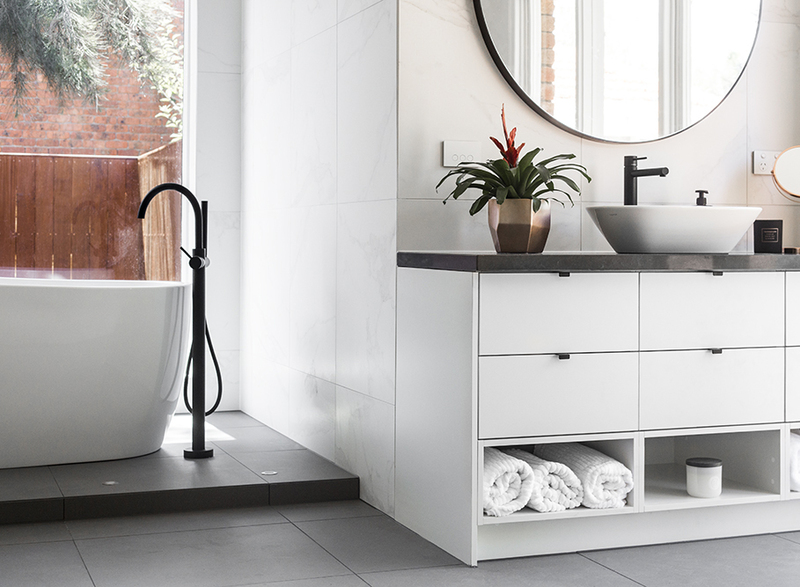 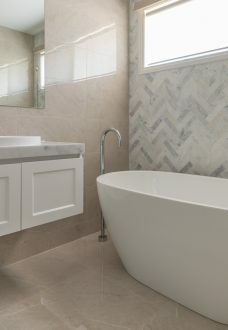 For professional bathroom and kitchen renovations, local Fitzroy residents trust the M.J. Harris Group. 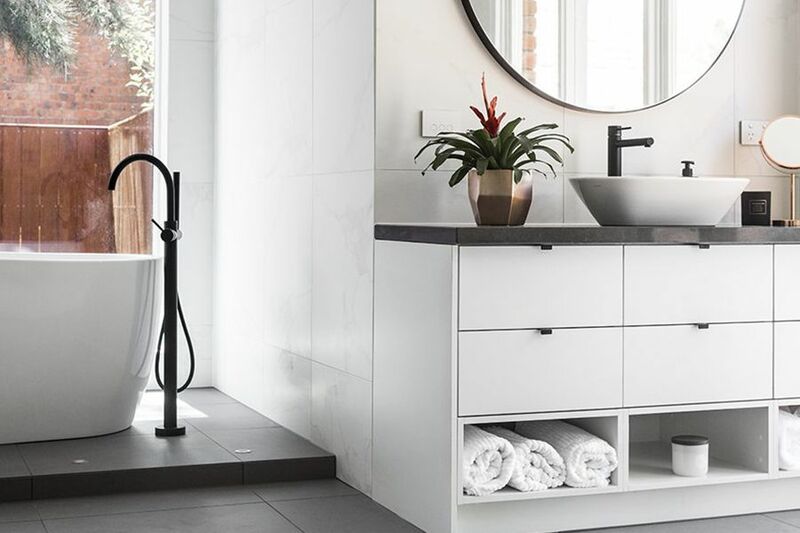 At M.J. Harris Group, we combine each division’s skill set to ensure we design and build the best bathroom or kitchen for you and your family. 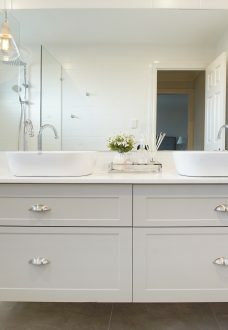 By transforming homes with high-quality finishes, we’re able to not just meet, but exceed our customers’ expectations. 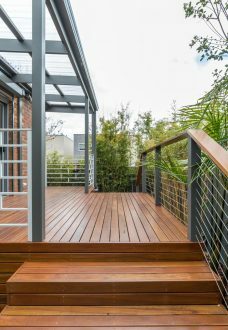 From the moment you agree to work with us, we’ll continually keep you in the loop as to how the project is tracking, regarding both time and budget. 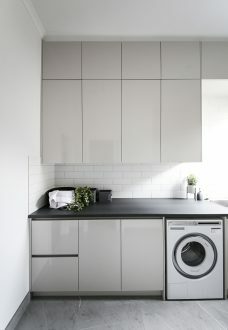 Not only do you want a stylish new looking kitchen and/or bathroom, but also to meet your financial commitments. 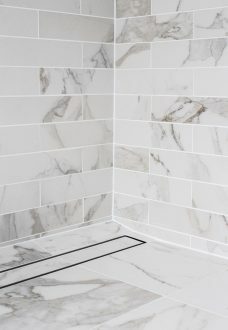 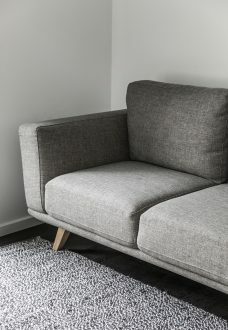 If you’d like to know more about some of the products we source for our renovation projects, check out these products from Reece. 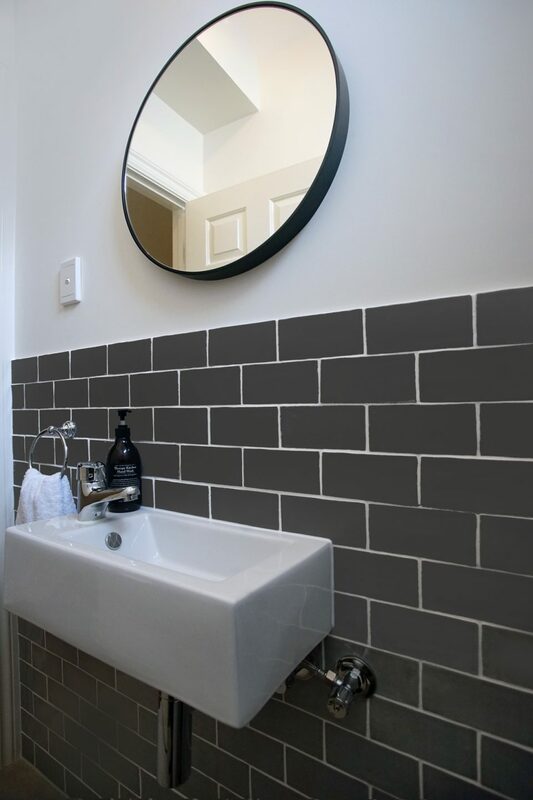 For high-quality and professional kitchen and bathroom renovations, Fitzroy residents know they can trust the M.J. Harris Group. 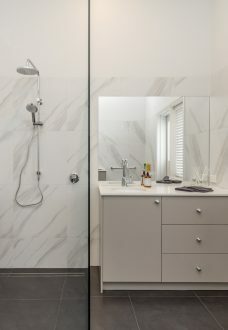 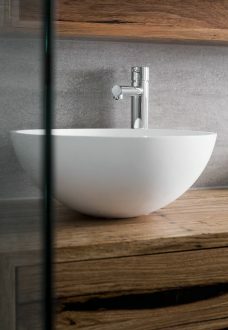 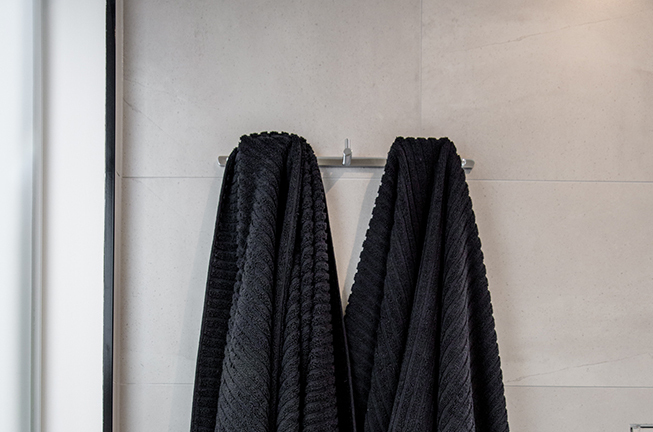 Our in-house team of qualified interior designers and construction managers take into account the current look of your bathroom, what aspects you most want to be improved and how they can turn your dreams into a reality. 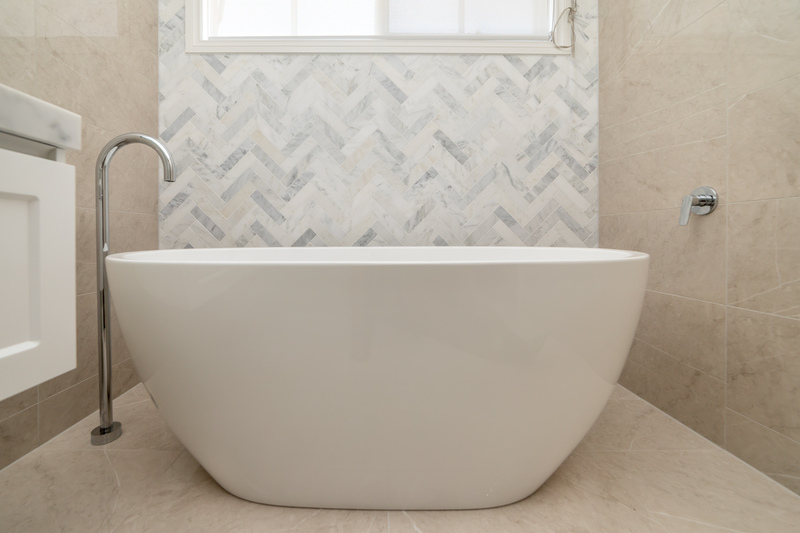 By combining your ideas and our recommendations, with professionalism and efficiency, we’re able to design a room you’ll fall in love with. 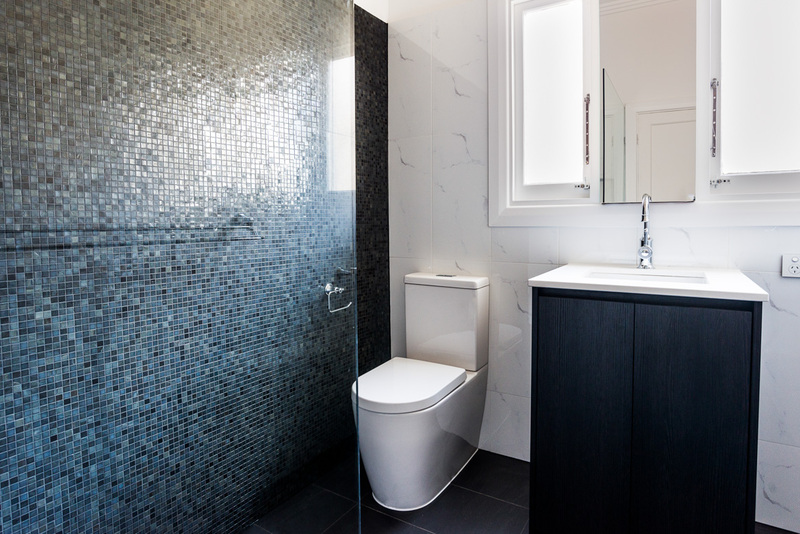 Receive a free, no obligation quote when you call us today on (03) 9431 1177. 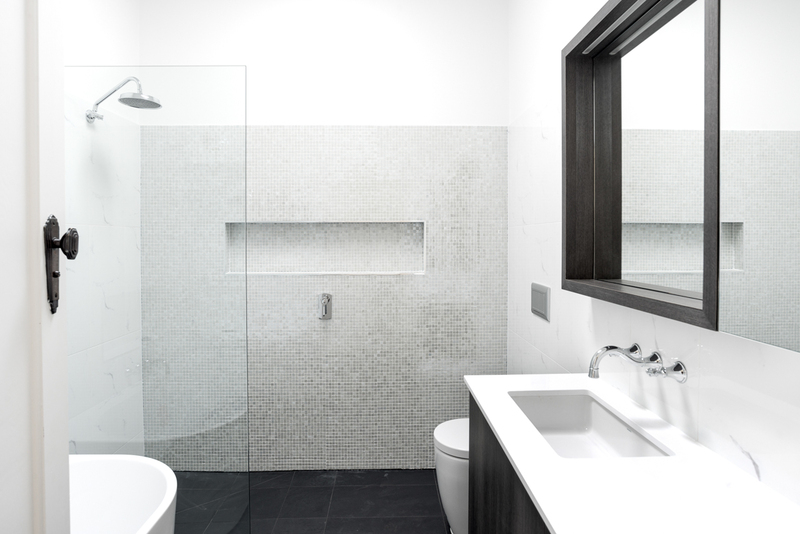 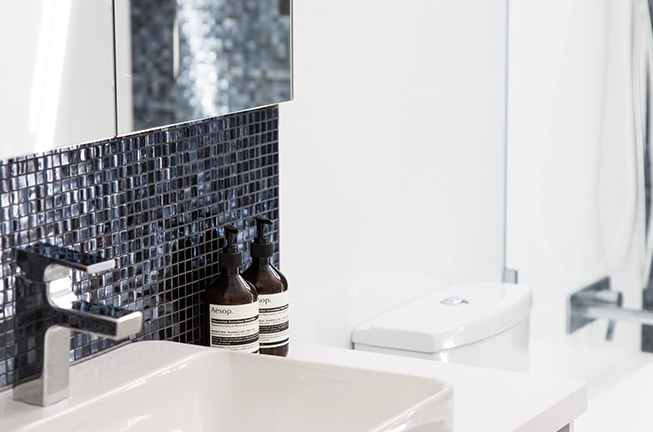 One of our friendly consultants will help you with bathroom renovation ideas to complement your home. 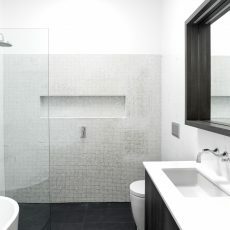 We will also provide you with insights into the latest renovation designs and trends. 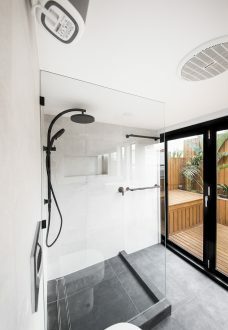 Alternatively, you can contact us through our online form and provide your contact details with a description of your project. 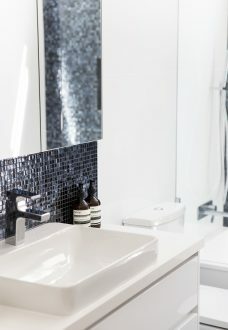 Our team will review the information and contact you within 24 hours. 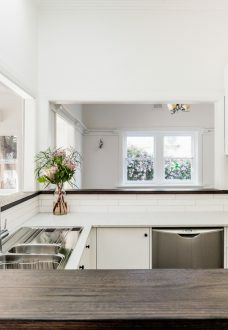 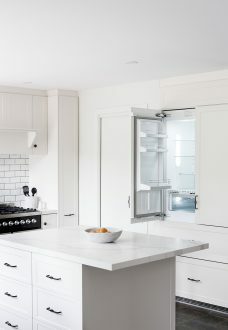 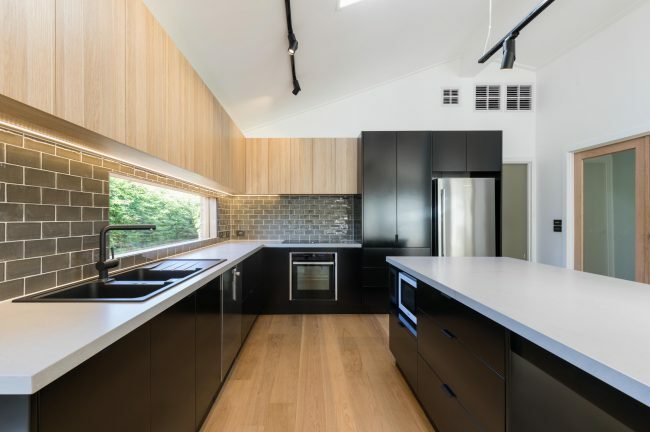 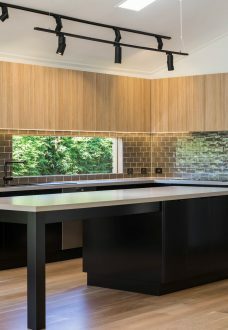 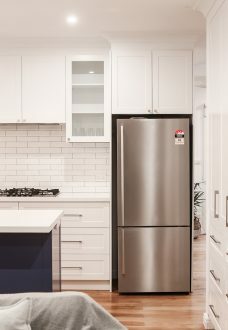 Providing a range of additional renovation services, M.J. Harris Group offers Kitchen Renovations, Laundry Renovations and Design & Build options. 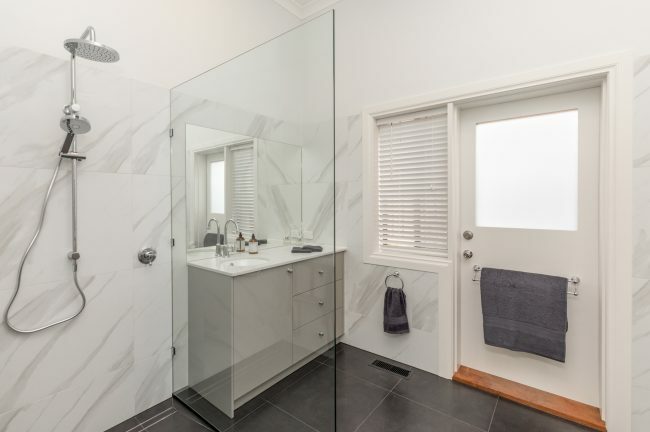 For more information on our design and build capabilities, call our qualified in-house interior designers today on (03) 9431 1177.